Debits must always equal Credits. 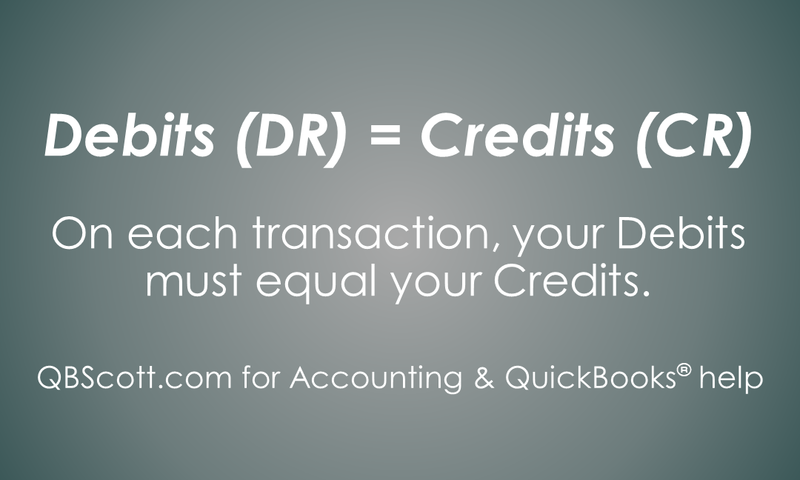 On every transaction the total of the Debits must equal the total of the Credits. In some transactions you may have more than one Debit and only one Credit. Or you may have one Debit and more than one Credit. 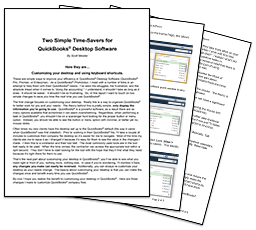 Regardless the total value of Debits must equal the total value of Credits.